Limited square footage? Then make the most of your garden’s vertical space. Use a suitable support system to make your plants grow upwards or downwards. For instance, you can add a mesh screen on the wall to guide climbers to reach as high as they can. You can also mount planters on the fences surrounding your yard. 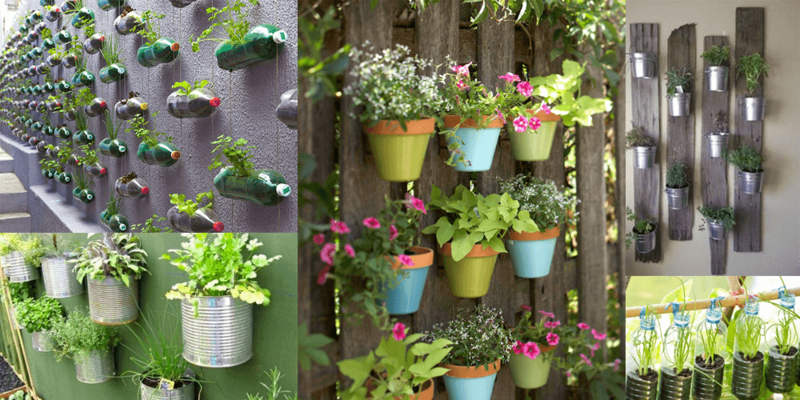 Walls are your friend – you can use them for climbing plants like grapes, kiwi, peas, tomato vines, and squash. Ensure you install sturdy supports so that it can hold the plants, fruits and vegetables it bears. Growing a vertical garden not only solves your space problem but it also offers plenty of benefits including better pest management, increased yield, privacy, ease of harvesting, and added visual interest. Sticking to high-value or high-yielding crops is also one of the best small garden tips you should put in place. 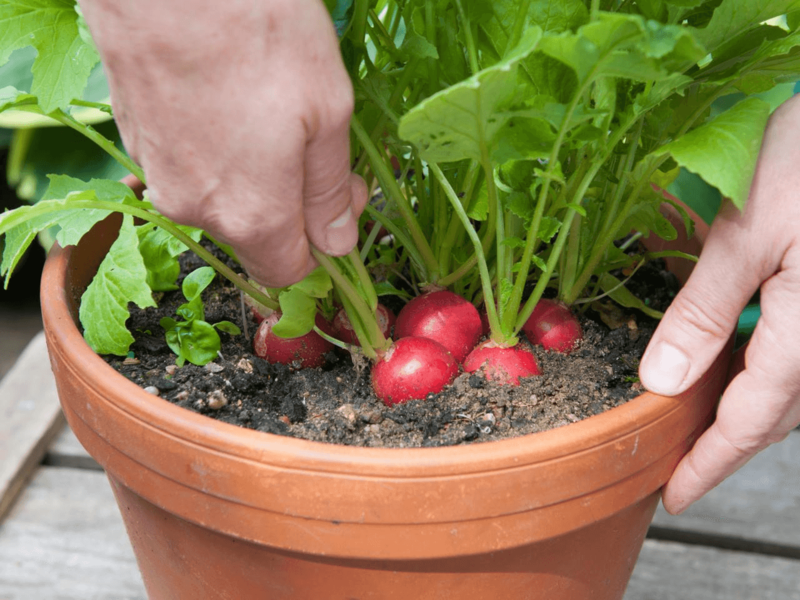 Radishes – They grow fast, allowing you to sow, grow and pick generations of roots in just one growing season. Tomatoes – They will give plenty of fruits during summer. Chard – They can repeatedly be cut to give many harvests from the same plant. Use containers with potting soil customised for the plants you want to grow to yield a wide range of harvests. Opt for compact varieties and arrange them to achieve the best visual impact. To add more interest, choose pots in different colours, patterns and glazes. A focal point serves to add a sense of purpose, direct the eye and let visitors slowly take in all the pretty things your garden has to offer, regardless of its size. By creating areas that entice the eyes as well as allow them to rest, you’re making your space seem larger. When creating a focal point, placement is crucial. Thus, consider playing around with the layout and see what works best in your garden. Transforming a small garden means assigning dual roles to as many items as possible. For example, use custom benches that offer seating – as well as room for storage. Also, you can have arches that can hold hanging baskets and act as a support for climbing plants. 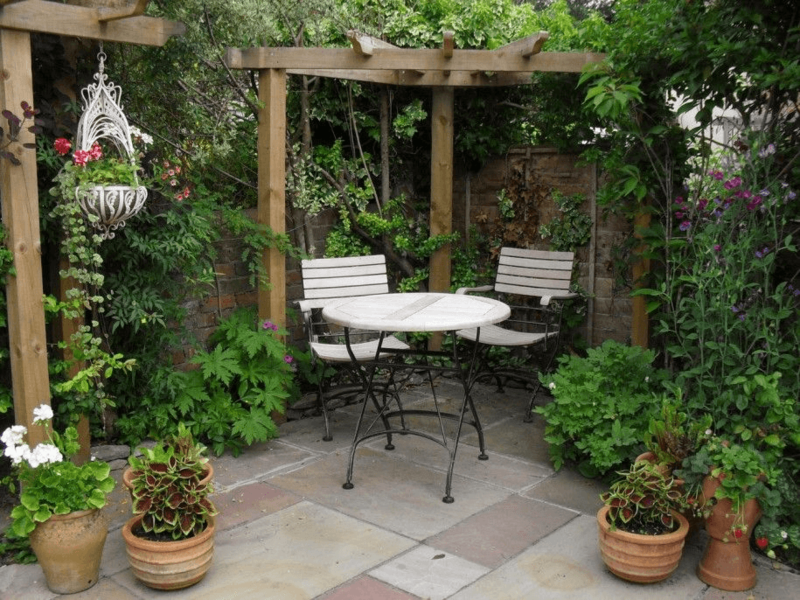 Looking for more ideas on how to maximise your small garden? Regardless of how small your garden is, it can still be stunning and productive. All it takes is for you to implement the right space-wise techniques. For more small garden tips, contact us today and we can provide you with further assistance! Book a free on-site consultation now by giving us a call on 02 9548 6024.